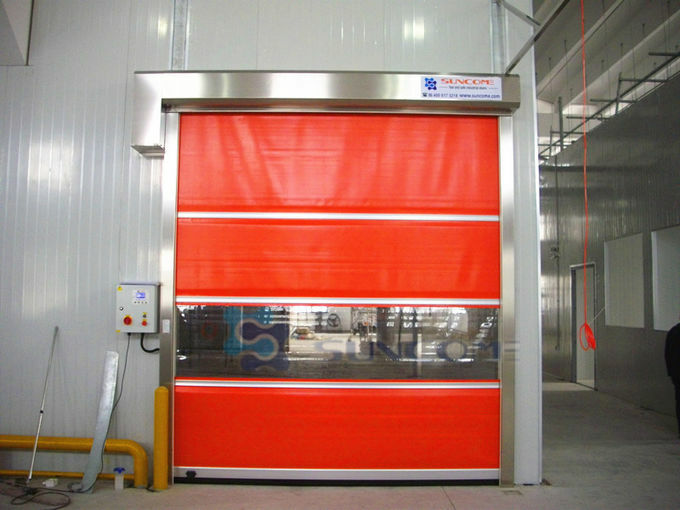 H2008 durable high speed door is very suitable for the demands of general frequent using in exterior wind load area. 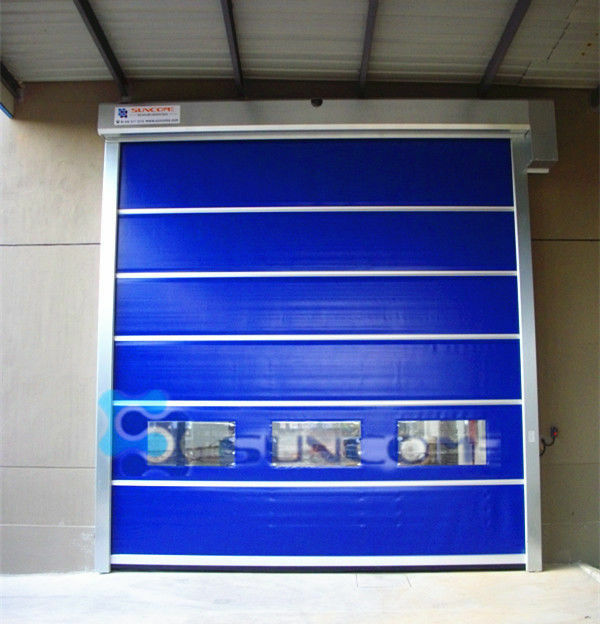 Further, with the optional stronger wind-bar, it can meet the demands of exterior application. Full transparent 1.5mm PVC window.